Camouflaged SpyPoint motion activated digital trail/surveillance cameras allow you to get closer to wildlife than you ever thought possible. Camouflaged SpyPoint motion activated digital trail/surveillance cameras allow you to get closer to wildlife than you ever thought possible. These cameras work in the daytime as well as in total darkness, thanks to built-in Infrared (IR) LED’s. With the help of innovative ‘Black Flash’ LEDs, selected models can be used in security applications where the output from the LED’s is invisible to the human eye. 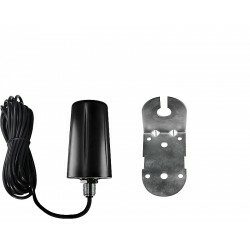 SpyPoint cameras are also available in black, making them ideal for security applications and offer the same innovative and market-leading technology as their wildlife counterparts. These cameras are tough, being tested in the extreme weather conditions of Canada (where the brand is based) and are conservative with power, allowing them to monitor a designated area for extended periods of time, increasing the opportunity to capture that perfect shot. SpyPoint cameras have many applications and are ideally suited to wildlife enthusiasts, gamekeepers, hunters scouting an area and anybody conducting security and safety operations. Thomas Jacks Ltd stocks the full range of SpyPoint cameras, from the entry-level to the impressive high-definition and multi-sensor models and innovative WiFi model. 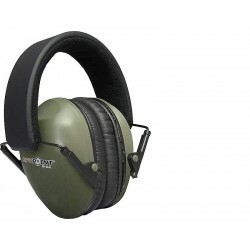 All SpyPoint models come with a manufacturer’s two year warranty. 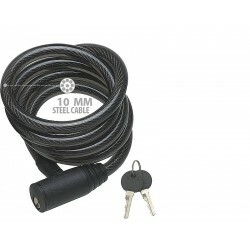 Product Description Fits through cable lock attachment point on camera allowing the unit to be secured to a tree etc. For all camera models. 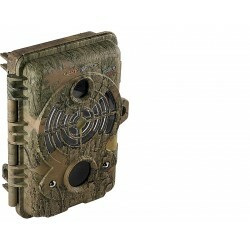 Product Description Designed to help boost signal for any Spypoint LINK Trail Camera, allowing for a more efficient transmission of image/ video data to the Spypoint LINK App over long distances. Product Description The dummy cameras are housing SPYPOINT cameras sold without any electronic pieces. Viewed from the outside, they all look like a real camera, but empty inside. Product description Hearing protection of 21dB, Adjustable padded headband for excellent comfort. Lightweight, ergonomic cup and foldable design. 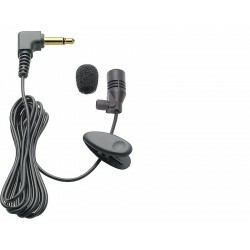 Product Description Use this microphone with the SPYPOINT® earmuffs of the EEM2 and EEM4 series to get a better sound. It can be installed outside of a hunting blind. 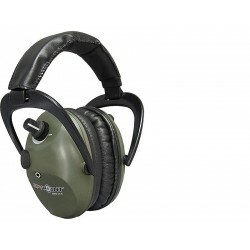 Ideal for hunters awaiting their game.